Doc Wong Street Riding Clinic - August 12, 2018 Sun! I'm very excited about this month's topic! It's a key topic designed to not only improve your riding skills resulting in a better, smoother and faster rider, but to also make you a safer rider! To get the latest announcements on my Riding Clinics subscribe to the Doc-Ride Mail-list! Join the new Doc Wong Riding Clinics Yahoo Group! Go to: https://groups.yahoo.com/neo/groups/docwongRidingClinics/info to join! 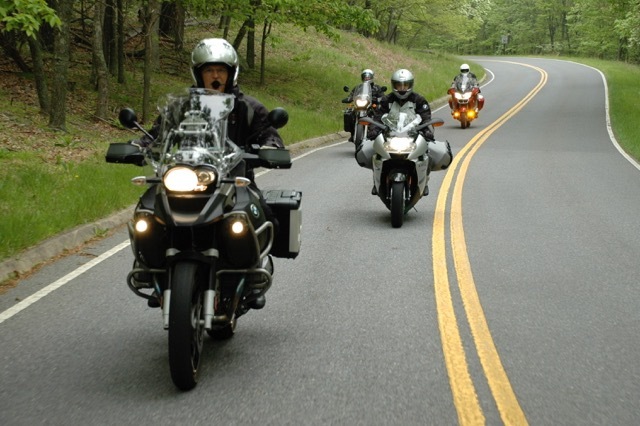 Dr. Harry Wong, a prominent Belmont chiropractor and extremely knowledgeable sport rider, is holding a monthly series of MotorcycleRiding Clinics. These seminars are FREE, and consist of a one hour lecture followed by a three hour group ride in the beautiful Santa Cruz mountains. The Doc Wong Riding Clinics are now in it's 15th year! 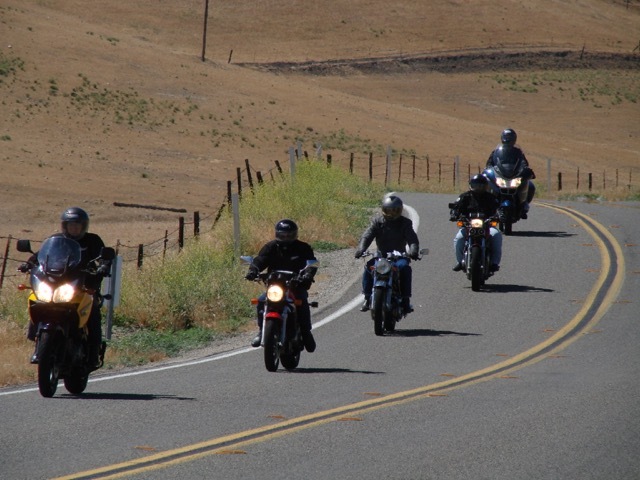 PURPOSE: Enhance your riding skills, increase your enjoyment, and learn better riding survival reflexes. TYPE OF MOTORCYCLE: If it has 2 wheels and a motor, you're invited. SKILL LEVEL REQUIRED: The bottom line is that if you can safely negotiate the mountainous roads off Skyline Blvd, then you do have the minimum skills for the ride. Since these are not fast sport rides, any reasonably competent rider should be able to participate. We recommend that you be comfortable with your bike and knowledgeable about your(and your bike's) limitations and capabilities. If you have been riding for at least six months you've probably got the minimum level ofexpertise required. 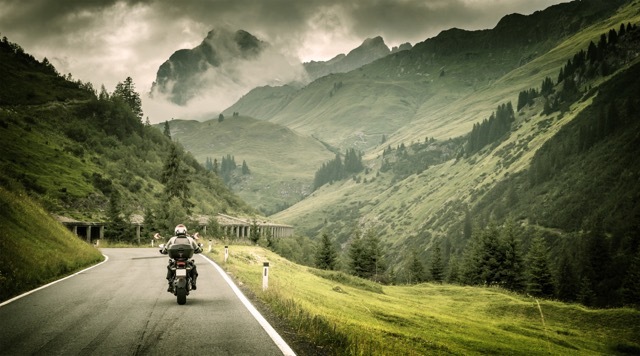 EQUIPMENT REQUIRED: A motorcycle in good mechanical condition, helmet,gloves, heavy jacket (leather or heavy material), heavy pants, boots...in other words, sensible riding attire. If you show up in shorts, tanktop, Oakley blades and flipflops on your feet, you _may_be invited to go home. You must also have a valid motorcycle license and insurance. Full leathers are encouraged but not required. You are responsible for your own safety. 1. Meet at Doc Wong's Chiropractic oiffice in Carlmont Shopping Center at 9 AM. After signing wavers, Doc Wong gives an hour lecture on the day's riding topic. He'll also go over Riding Within Your Abilities, Group Riding, and Road Manners. You'll be asked to fill out an optional survey for riding feedback and health issues. Then we will be split up into small groups with ride leader volunteers to lead you thru the hills. 2. The Ride: You can ride at a slower pace, you don't need to feel like you have to keep up with the riders in front of you. We'll have volunteer ride leaders leading you on the route thru the hills. Those riders will be designated to you prior to beginning theride. As volunteer riders, they are often very willing to help you inany way they can. So feel free to ask them questions on riding, the route, etc. It's important to approach this whole thing with the right attitude. If one of the volunteer ride leaders talks to you, it's meant to be constructive criticism and should be taken that way. After all, the purpose of the Clinics is to improve your skills. We try to ride at a moderate pace, and we hold the speed down on the straights to allow slower riders to catch up. We stop at any intersection where we're turning off to another road and we don'tcontinue until everyone has arrived. We'll try to make rest stops long enough so that the slower riders will get a rest, too. From Dr. Wong's office up to Woodside Road, up Kings Mountain Road, down Tunitas Creek Road and a short stop at the San Gregorio Road. Continue on Stage Road to the town of Pescadero to Cloverdale, Gazos Creek Road to Hwy 1. Then down Hwy 1 to Davenport for lunch. After lunch, it's south on Highway 1 to Bonny Doone Road, right on Smith Grade to Empire Grade, down Jamison Creek Road to Boulder Creek, then up Hwy 9 to the corner of Hwy 9 and Skyline at the rest stop for a final meeting. After our meeting and bull session, the group breaks up and everyone is on their own. Hope you can find your way home from there! Doc Wong Street Riding Clinic - October 14, 2018 Sun! Doc Wong Street Riding Clinic - November 11, 2018 Sun! Doc Wong Street Riding Clinic - December 16, 2018 Sun! Doc Wong Street Riding Clinic - January 13, 2019 Sun! Doc Wong Street Riding Clinic - February 10, 2019 Sun! Doc Wong Street Riding Clinic - March 17, 2019 Sun! Doc Wong Street Riding Clinic - April 21, 2019 Sun! 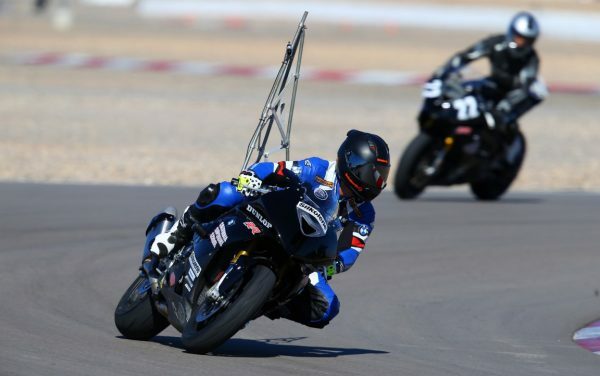 Special Doc Wong/Keith Code Laguna Seca Track Day School April 4th! I’m super stoked!!! This is something we’ve never done before. It’s like having a Doc Wong Clinic on the track, only this time it’s with professional rider instructors. But it’s even much better than that…. -Semi-private coaching (2:1 student to coach ratio) All Levels accommodated! -Very open track with only about 15 students on the track at any given time. -Over the shoulder (sees all) video recording and review. Improvement is guaranteed!!! You will be more skilled and more confident as a rider after this day. It’s a Carte Blanch Track and Training day and we’re a group with his riding school day!! Experience level: If you ride a motorcycle, you’re qualified. The key is that you’ll improve vastly from where are now. If you’ve only done street riding, this will be a perfect day to improve your riding confidence. This school has SO much to offer. If you’ve got a LOT of experience…perfect, they have trained some of the world’s top riders and there is definitely something in it for you. So you’ll start at your skill level and improve from there! How to sign up: 1. e-mail me at: docwong@aol.com and 2. Call the California Superbike School at (323) 224-2734 and let them know you’re part of the Doc Wong Group and register. About Keith Code: He is the premiere riding coach, internationally renowned! He began coaching road racing in 1976. Since that time he has isolated and perfected techniques that are in common use today in motorcycling. 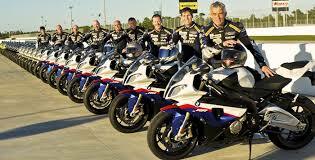 He has instructed more riders at more tracks in more countries than anyone else in the world. 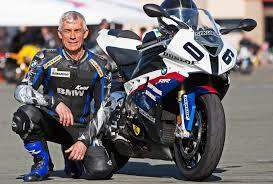 Keith has been the coach for every American Superbike Champion from 1983 through 1992. He is the author of several well regarded books and tapes on motorcycle riding techniques. Legendary riders such as Wayne Rainey, Doug Chandler, Eddie Lawson and others have considered Code's instruction instrumental in the success of their careers! No doubt, with multiple schools around the world tens of thousands of riders are receiving the improvements in their riding like never before! There's no doubt in my mind and many others that Code is THE man when it comes to the techniques and art of motorcycling! His DVDs, and books such as Twist of the Wrist is a phenomenal work of art and riding instruction. It's a must have! Yours in great health, great riding and great fun! Special Thanks to Keith Code, his books and school of which much of the Doc Wong Riding Clinics are based. Helimot European in Fremont for my protective gear! Doc Wong Street Riding Clinic - April 28, 2019 Sun!